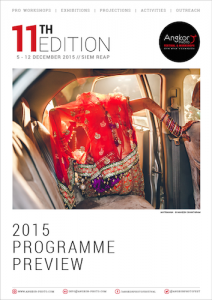 We are pleased to present a preview of 2015 Festival Programme of exhibitions and projections. Browse through our programme using the links below, and please note that names are sorted alphabetically according to last names/surnames. Our next update will be provide more detailed information about each photographer and their selected body of work.